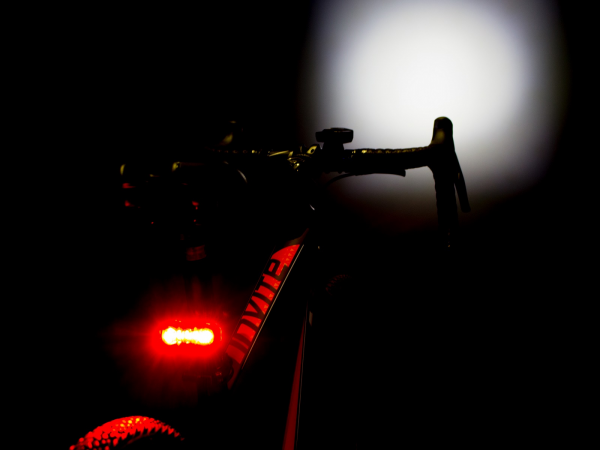 All cyclists will need some sort of lights at some point while cycling. 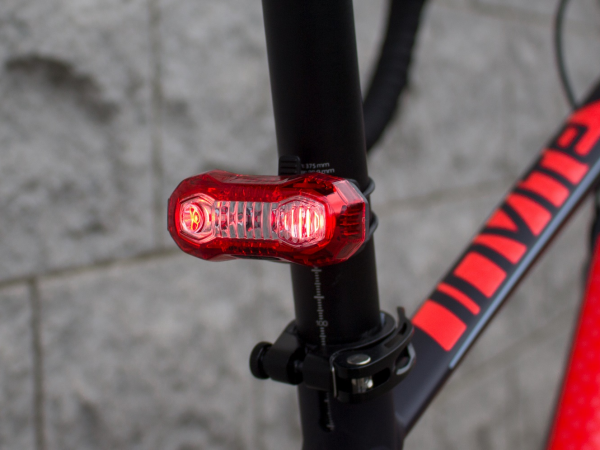 As well as being a legal requirement to have lights on your bike, (you are obliged to display a front white or yellow light and your rear tail light must be red), it is very important for cyclists to ensure they can be seen by other road-users and ensure they can see where they are going. 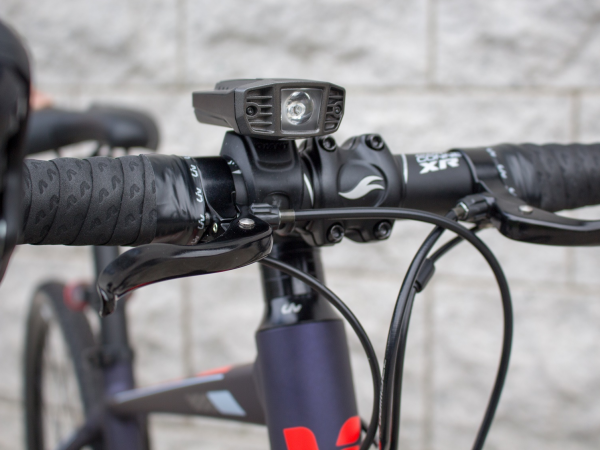 Whether they are needed for commuting, urban riding, going off trail or night time riding, we offer a vast range of lights to suit all needs and accommodate all budgets. We stock front and rear lights individually as well as front and rear light sets which usually offer better value. You might want to consider weight, battery type, brightness and run time when choosing what lights will work best for you.